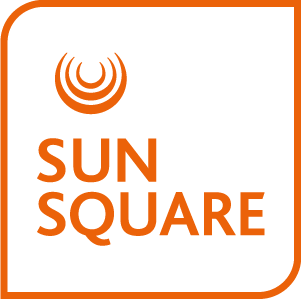 At SunSquare Cape Town Gardens we know how important it is to stay connected to the office and have a place to work when you need it. Our self-service workstations help address that need. Conduct business as usual with our self-service workstations and copy and fax facilities.